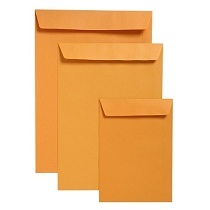 Quality Plain Gold (Kraft) pocket envelopes for those larger documents. 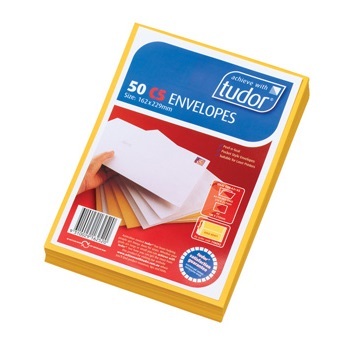 Convenient pack of C5 Plainface Strip Seal Gold Kraft Envelopes. 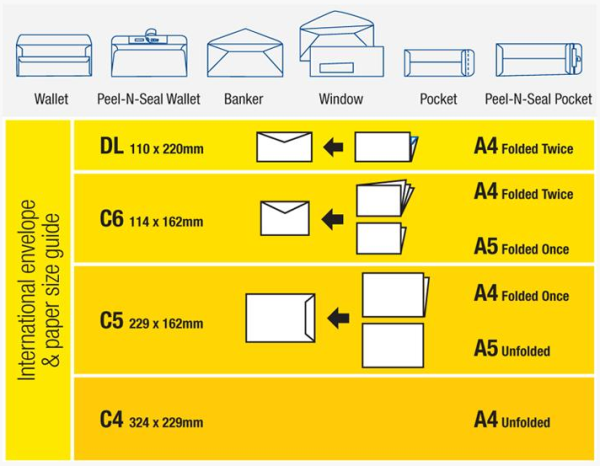 Pack of 50 pocket style envelopes. Gold Kraft. Bulk box of C5 Plainface Strip Seal Gold Kraft Envelopes. Box of 500 pocket style envelopes. Gold Kraft. 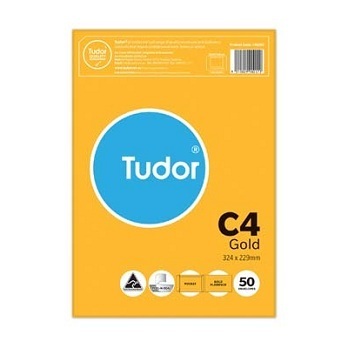 Convenient pack of C4 Plainface Strip Seal Gold Kraft Envelopes. Bulk box of C4 Plainface Strip Seal Gold Kraft Envelopes. Box of 250 pocket style envelopes. Gold Kraft. Convenient pack of B4 Plainface Peel-n-Seal Gold Kraft Envelopes. Convenient pack of Plainface Strip Seal Gold Kraft Envelopes. Pack of 50 pocket style envelopes. Heavyweight Gold Kraft. Pack of 25 pocket style envelopes. Heavyweight Gold Kraft. Convenient pack of C3 Plainface Strip Seal Gold Kraft Envelopes. Bulk box of C3 Plainface Strip Seal Gold Kraft Envelopes. Box of 250 pocket style envelopes. Heavyweight Gold Kraft.